She'll can change outfits mid-hike with this reversible WindWall hooded shell that features a wind-resistant exterior and a warm micro-fleece lining. 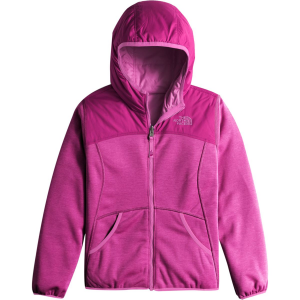 Capable of tagging along on school bus rides and weekend hikes in the mountains alike, The North Face Girls' Reversible Breezeway Wind Jacket keeps up with your girl's ever-active life. The wind- and water-resistant shell shields her from nasty weather when she's exploring the outdoors, while the plush fleece lining keeps her cozy and comfy. 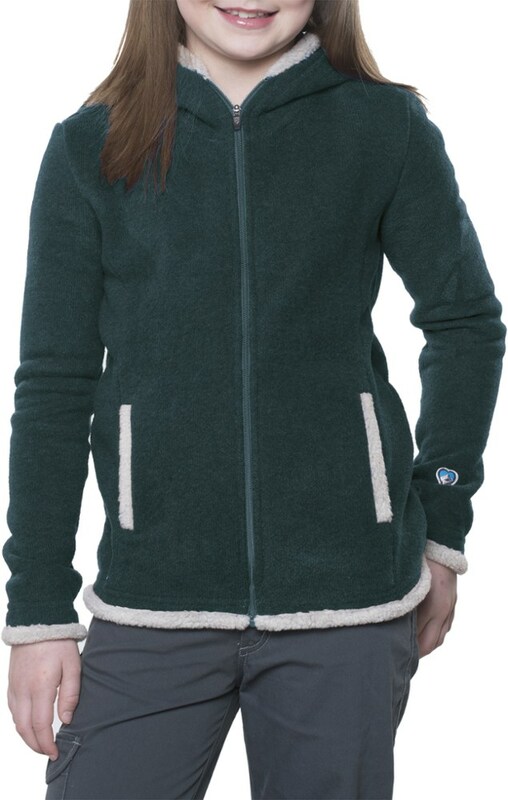 When weather is less of an issue, she can turn this jacket inside-out for a stylish fleece-y look that always shines. 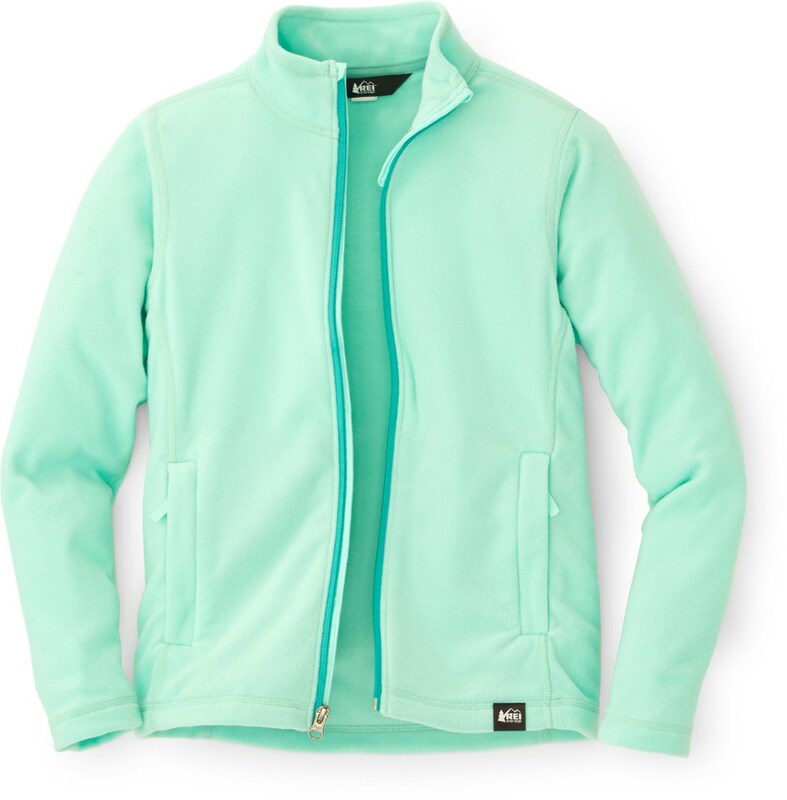 Half fleece, half wind-blocking shell, The North Face girls' Reversible Breezeway Wind jacket keeps her warm and protected on unpredictable days. 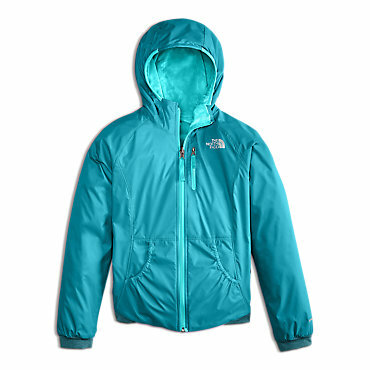 Thanks to its reversible design, the Girls Reversible Breezeway Wind Jacket gives you two jackets for the price of one. 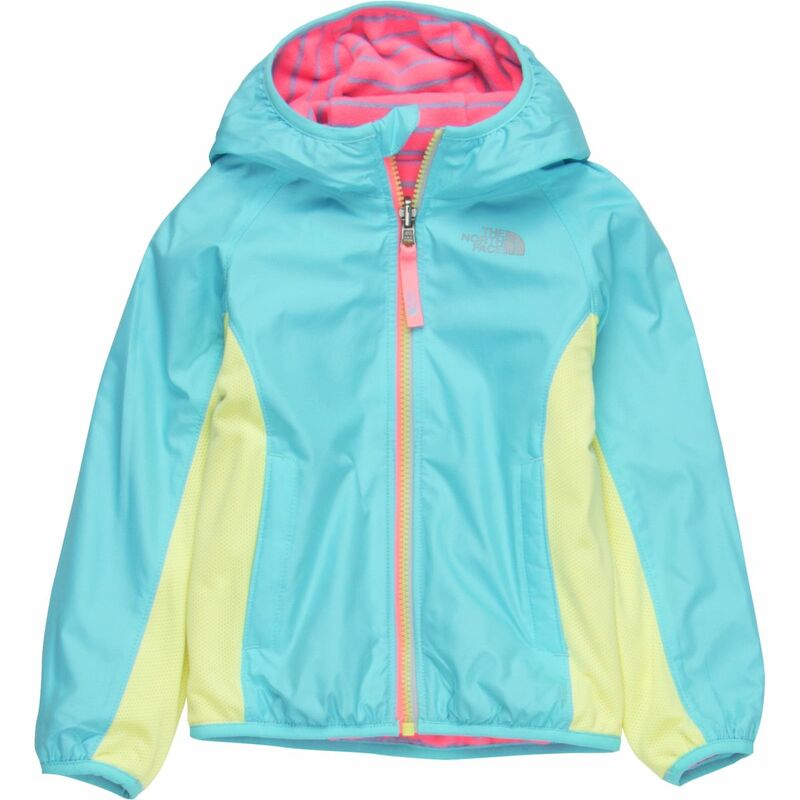 On one side, the jacket features a 100% recycled-polyester shell with a durable water-repellent finish to protect your little girl from the elements. On the other side, there is a warm 100% high-pile polyester fleece. Elastane binding on the hood, hem and cuffs for a near-custom fit. Zip welt pockets. Imported. Sizes: XS-XL. Colors: Collar Blue, Metallic Silver. Size: Small. Color: Collar Blue. Gender: Female. Age Group: Kids. Pattern: Metallic. Material: Polyester. Type: Jackets. 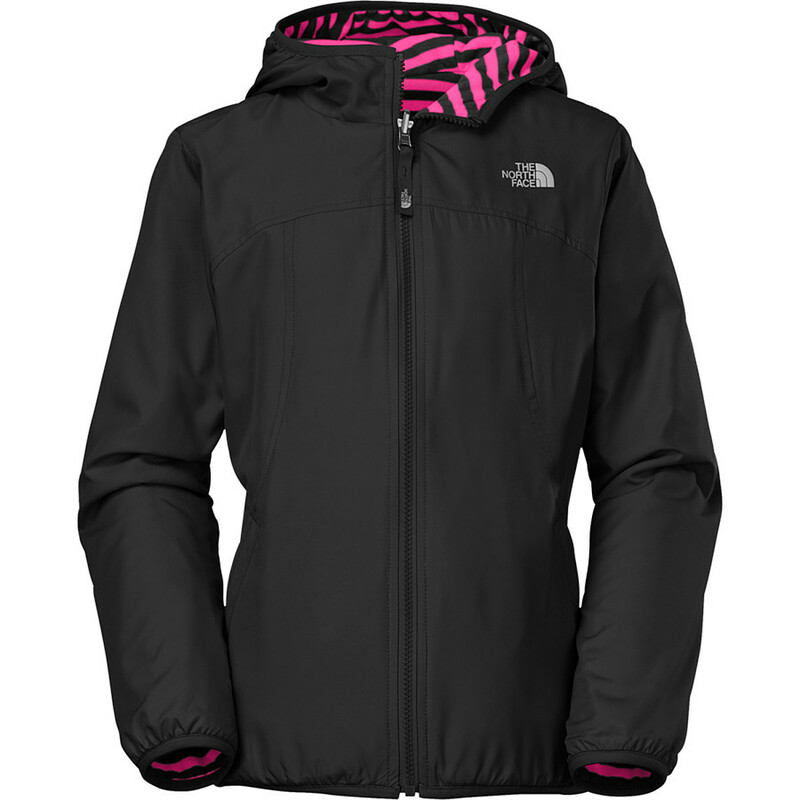 The North Face Girls' Reversible Breezeway Wind Jacket is not available from the stores we monitor. 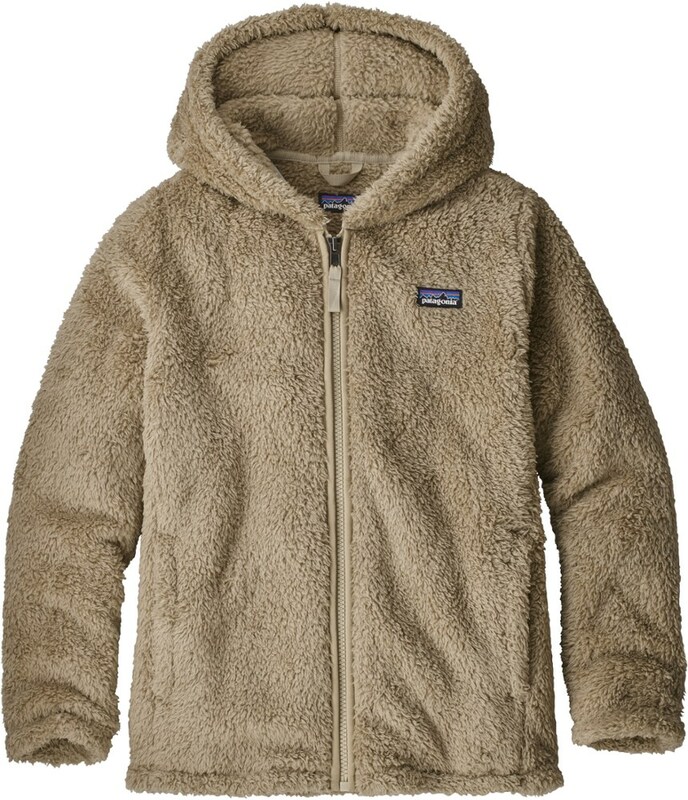 It was last seen December 21, 2018	at The North Face.